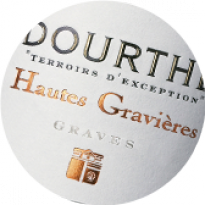 2 hillocks of deep gravel lying on clay subsoils, gravely-sandy soils and clay outcrop. 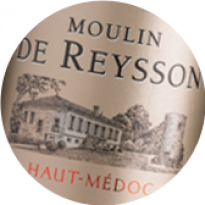 What to drink with Beef Wellington ? 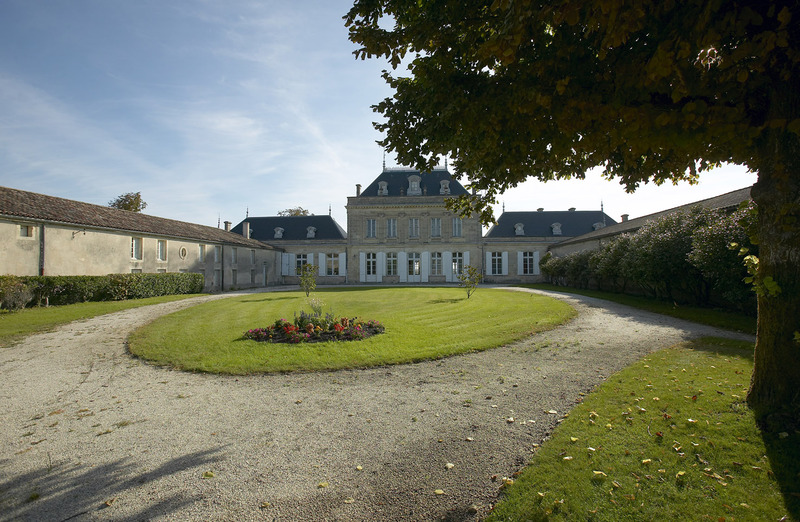 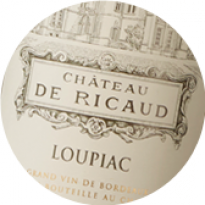 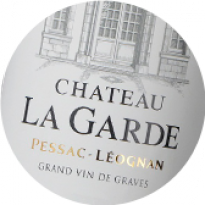 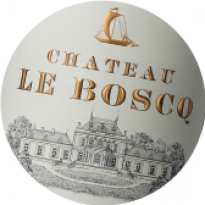 Château Le Boscq’s reputation dates back to the conquest for the Medoc vineyard, when in 1749, Thomas Barton took over the tenancy at Château Le Boscq. 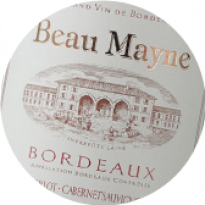 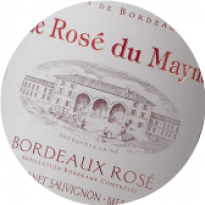 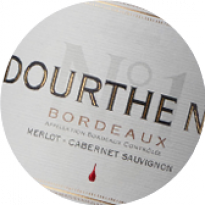 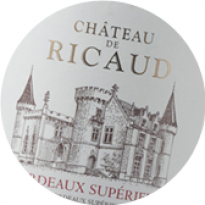 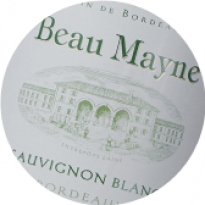 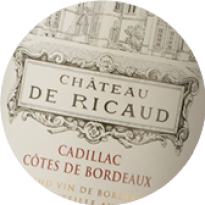 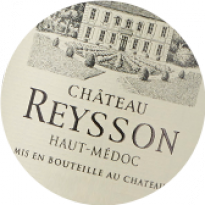 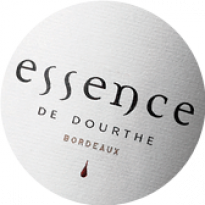 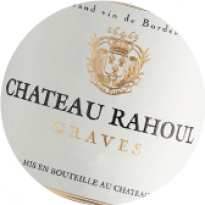 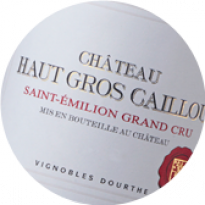 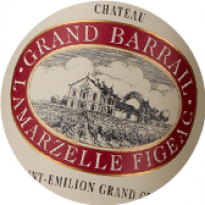 For more than 30 years he dedicated his life to making wine of a quality repeatedly recognised, sometimes even at Cru Classé level, within the different classifications established in the 18th century by the courtiers and négociants in Bordeaux. 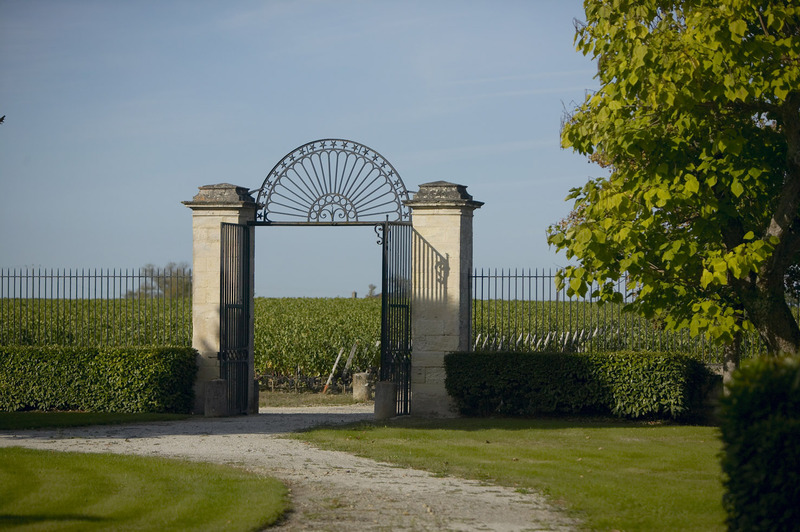 At the end of the 19th century, Jean Grazilhon, whose grandfather was the estate’s steward working under Thomas Barton, become owner of the estate. 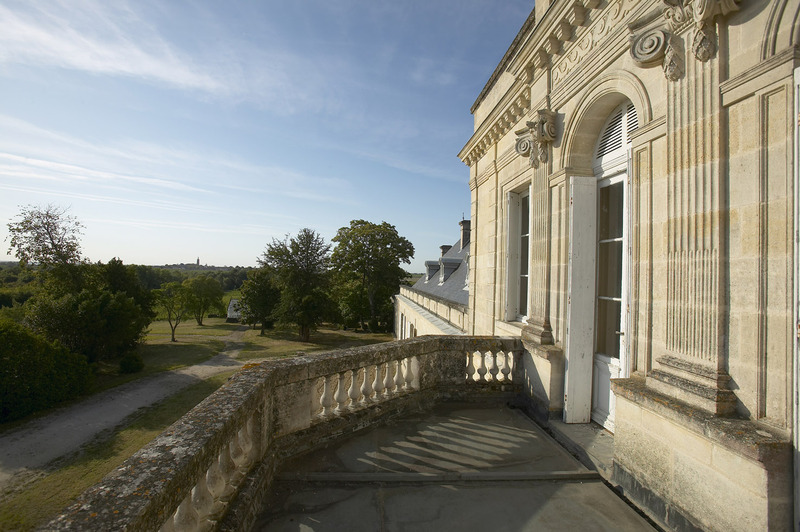 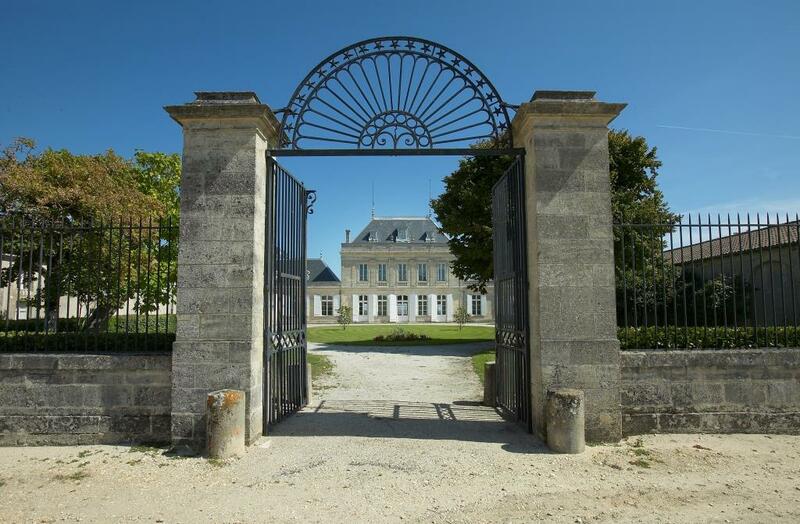 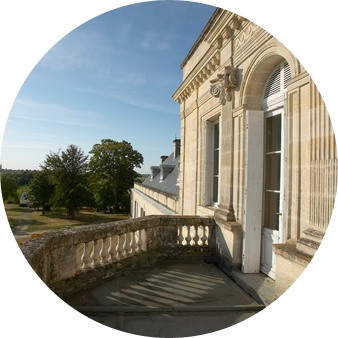 He had the chateau built in 1891, a majestic residence enjoying views overlooking the Gironde estuary. 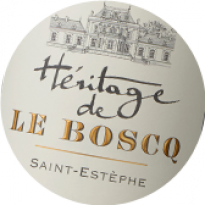 For more than 30 years, he strived to produce high quality wines, paving the way for Château Le Boscq to be awarded Cru Bourgeois status in 1932. 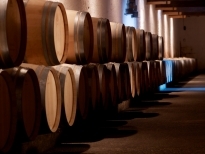 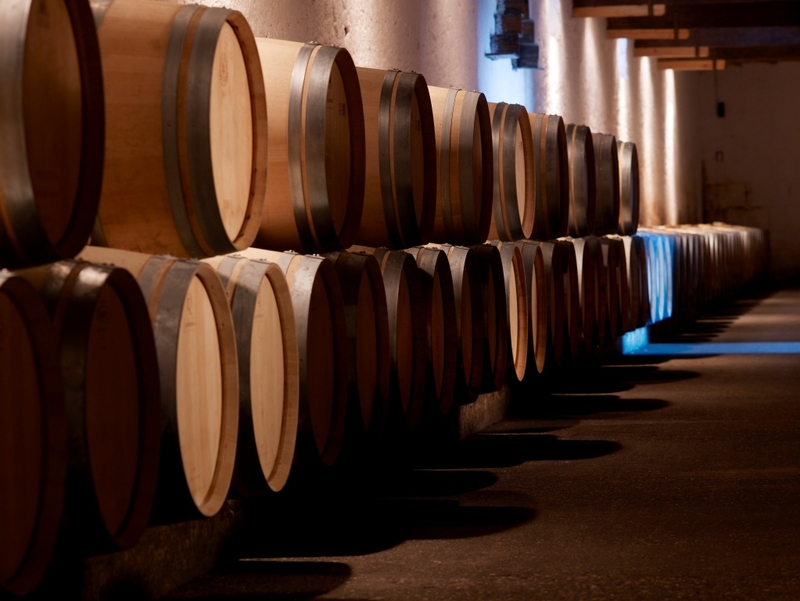 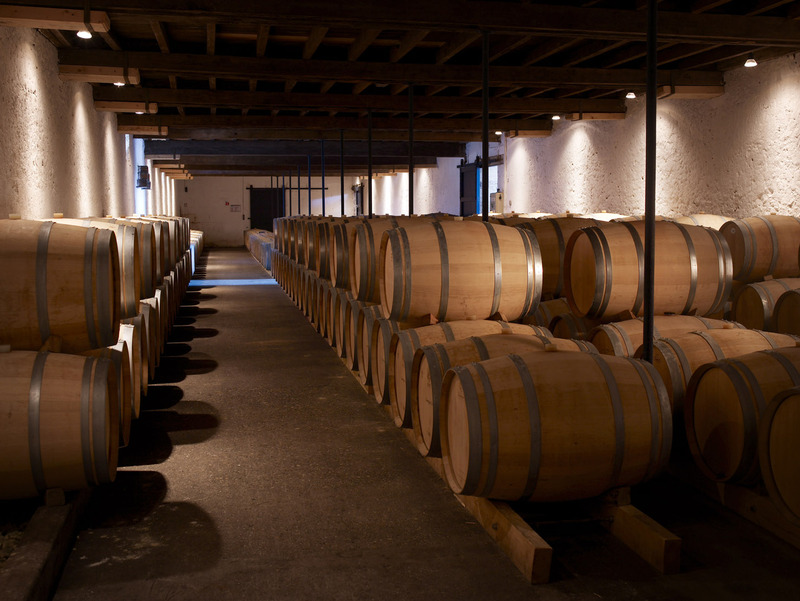 During this period, the estate’s wines were transported in barrels by barge as far as the port of Bordeaux. 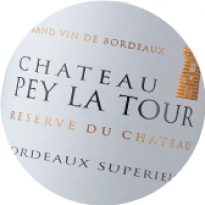 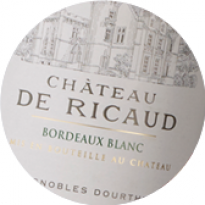 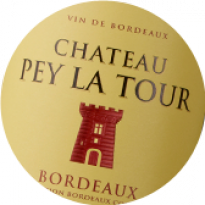 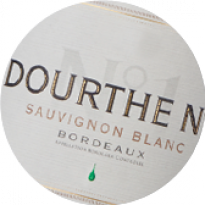 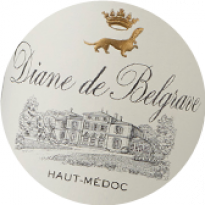 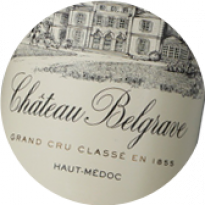 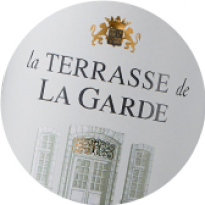 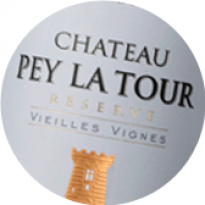 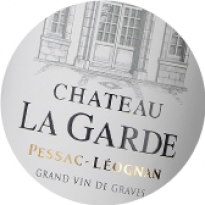 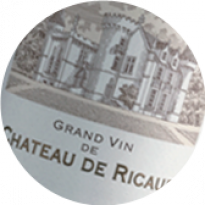 It is with reference to this historical fact, and to the location of the chateau by the estuary, that a barge now features on the labels as the emblem of the estate. 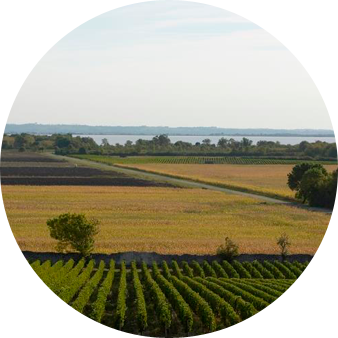 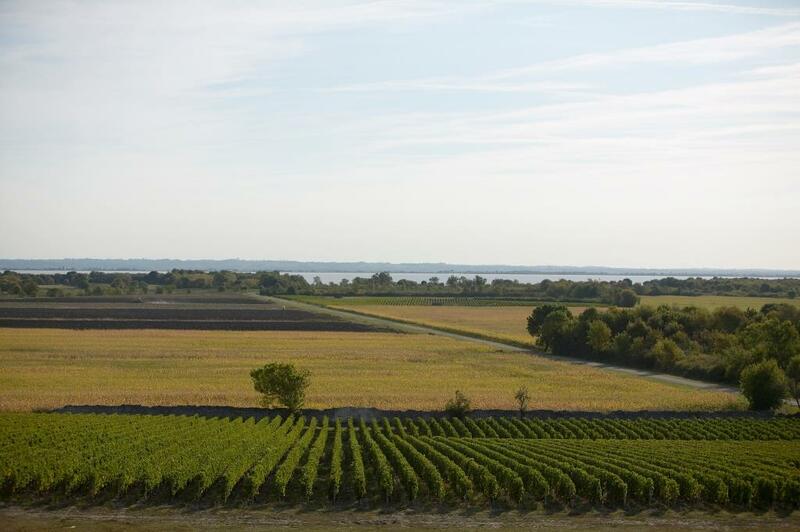 The vineyard extends over a magnificent outcrop that towers 18m above the Gironde estuary. 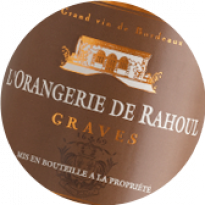 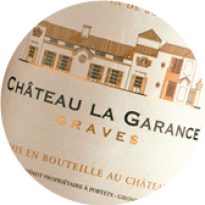 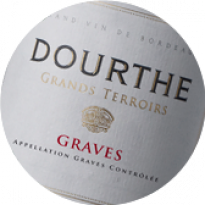 The soils are made up of Garonne gravel intermingled with clay, which is characteristic of one of the finest terroirs found in this appellation. 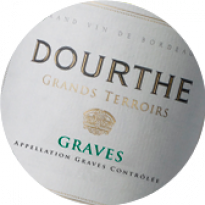 At the foot of the outcrop, the gravel begins to thin out, revealing intermittent clay into which the roots of the vine can plunge. All these factors combine to create the perfectly balanced environment for cultivating vines: the clay soils offer excellent drainage, taking care of any excess precipitation and radiating heat stored in the soil back into the vine at night. 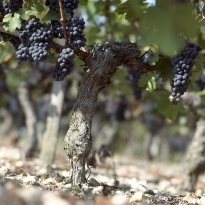 In addition, the clay ensures the vine receives adequate quantities of water and minerals, and continued ripening, even when the vine is under stress in times of water shortage. 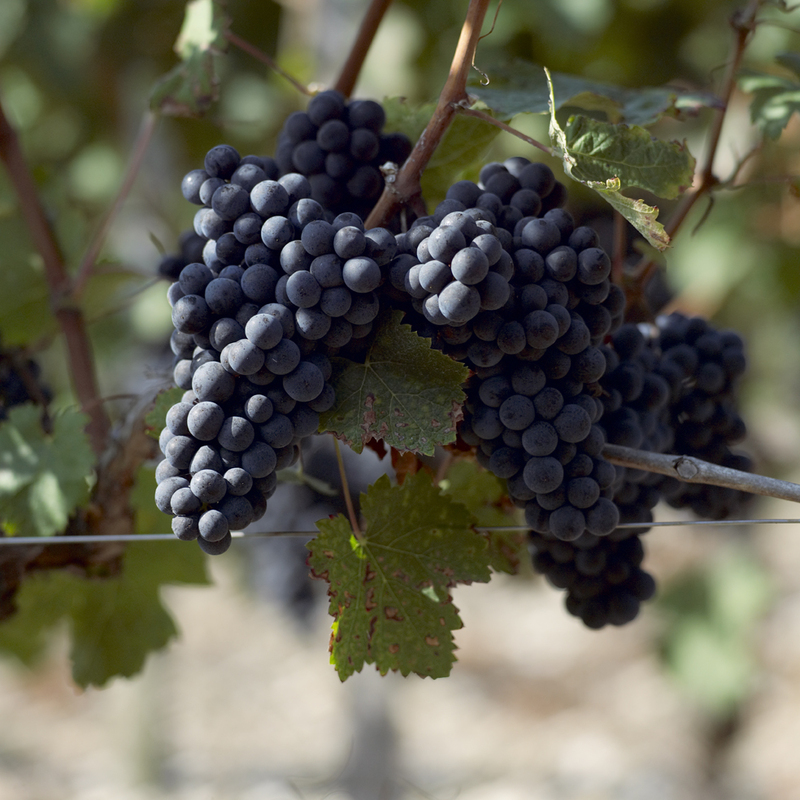 A mapping of the vineyard provides a thorough understanding of each vineyard plot or micro-plot. 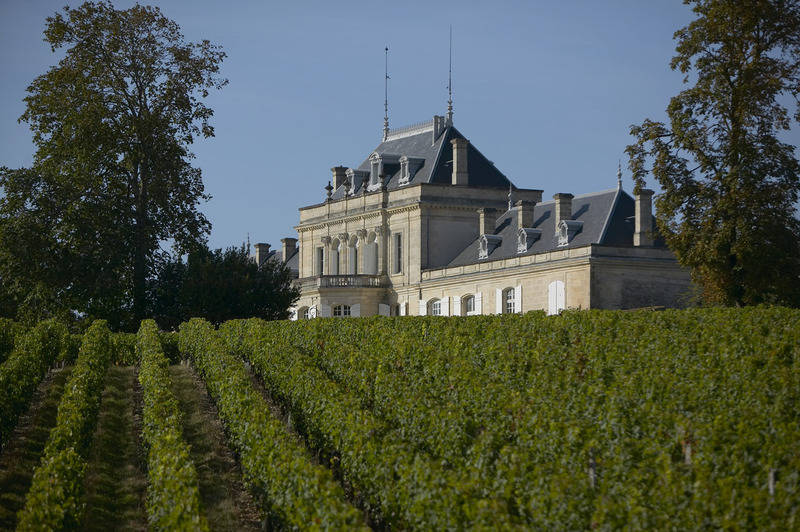 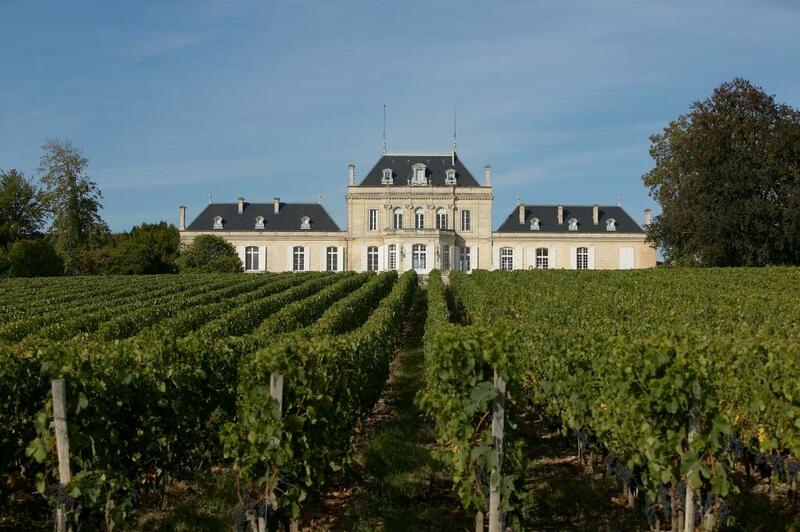 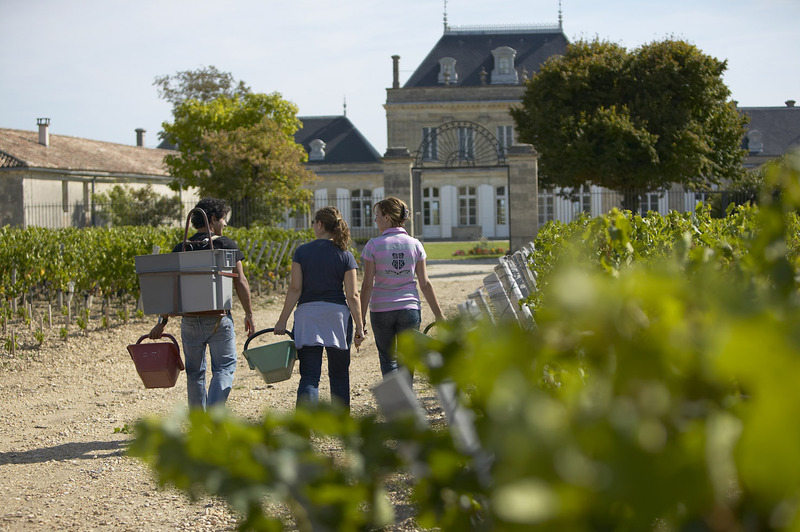 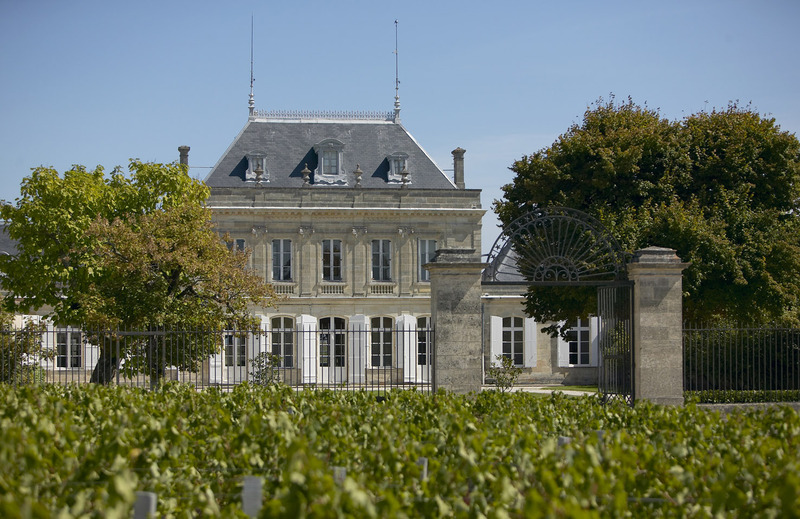 Grape varieties and rootstocks are perfectly suited to the soils, where gravel outcrops promote optimal maturity of the later ripening varietals such as Cabernet Sauvignon and Petit Verdot, whilst the cooler terroirs on the slopes are best suited to Merlot, historically the predominant variety at Château Le Boscq. 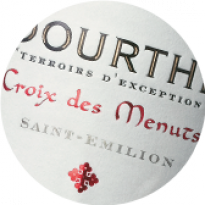 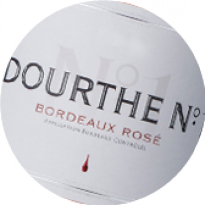 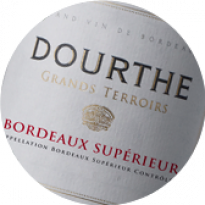 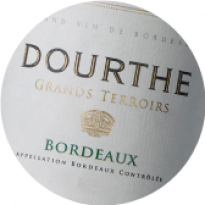 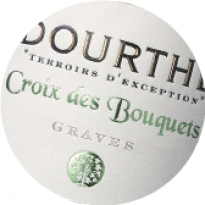 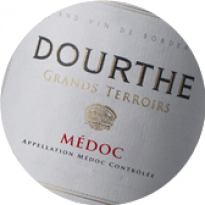 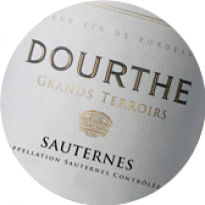 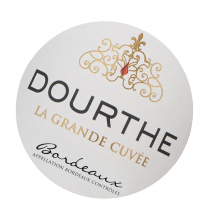 As in every Dourthe vineyard, the team constantly strives to improve viticultural practice to produce the finest grapes possible. The vineyard is therefore managed according to the environmental principals of sustainable plant protection, specifically to manage the quality of the yields. Canopy management and yield control are practised throughout the vineyard, adapted to the climate and profile of each plot, using bud-stripping, leaf stripping, secondary shoot removal, lateral branch removal and if necessary, removing any inconsistent grapes from midveraison onwards (green harvest). 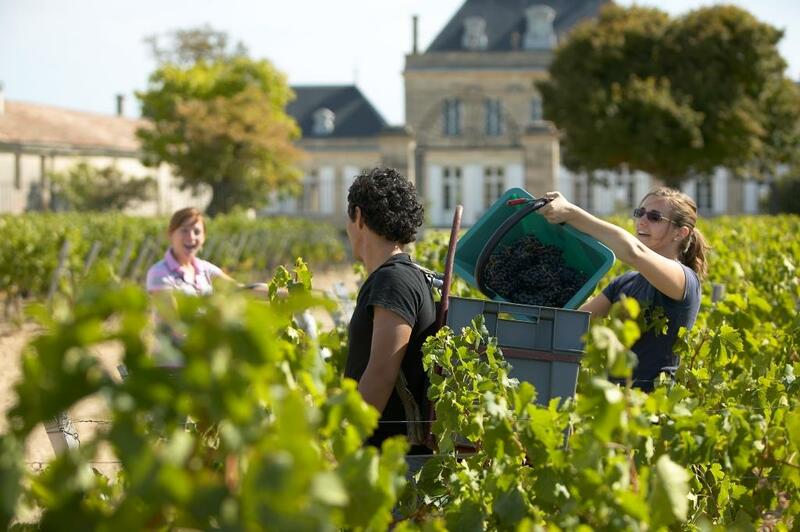 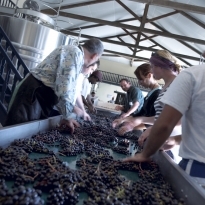 The date of the harvest is determined by regularly tasting the fruit, and is then evenly spread over time and carried out by hand, using small crates, selectively harvesting only the consistently ripe grapes by plot or micro-plot. 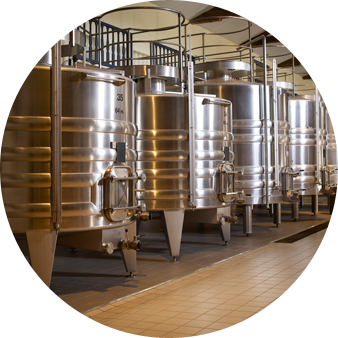 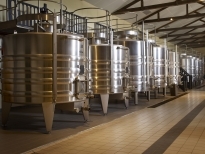 The exemplary tank room is extremely spacious and equipped with highly selective machinery to receive the grapes, treating the grapes with utmost care. 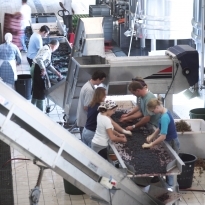 The grapes are sorted by hand on vibrating tables both before and after light destemming. 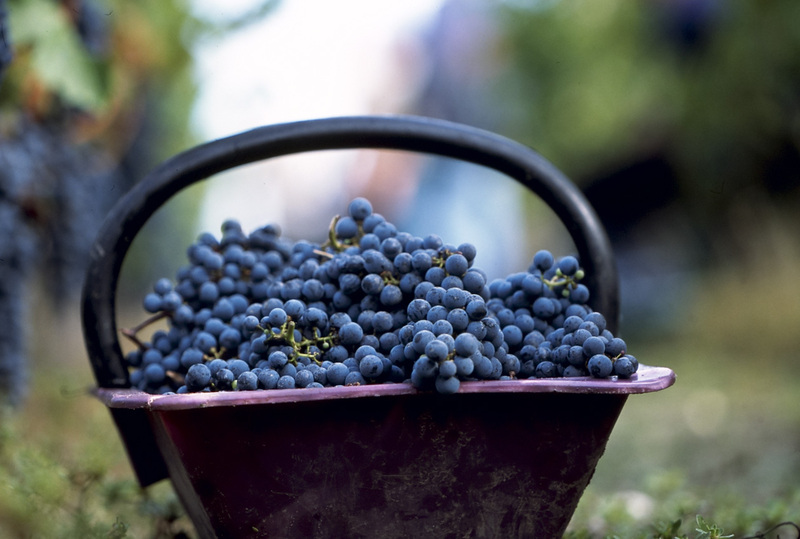 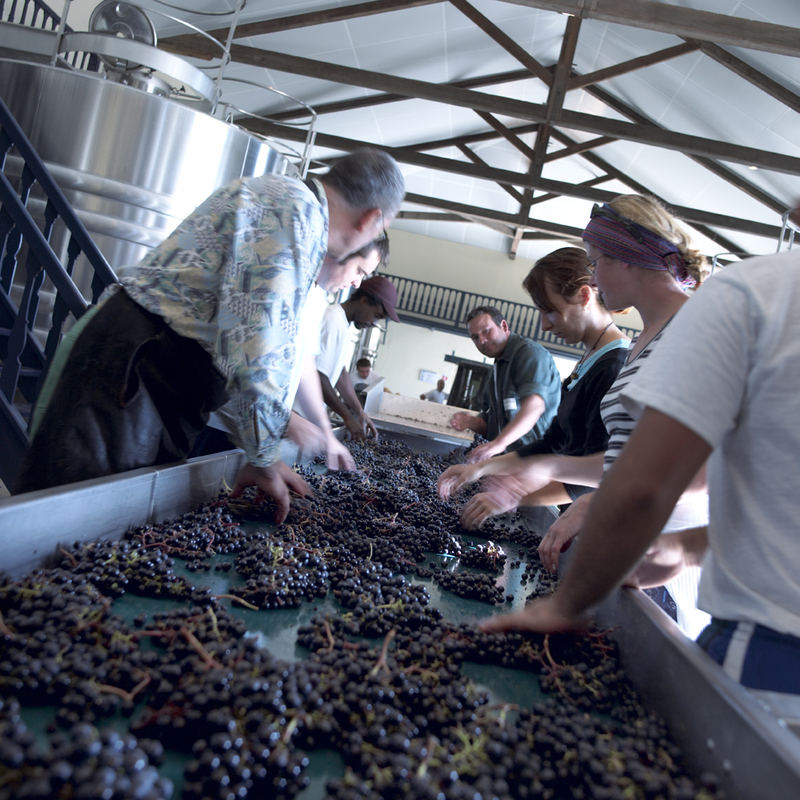 The grapes are then very carefully transferred by conveyor belt and are gently pressed as they pass into the tanks. 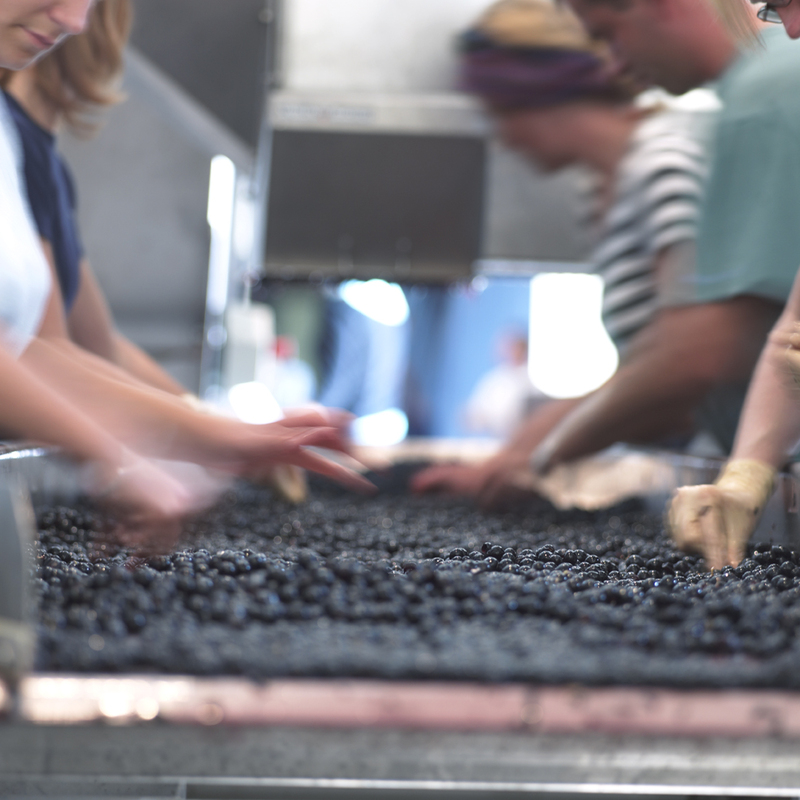 Pumping is avoided to keep the berries whole. 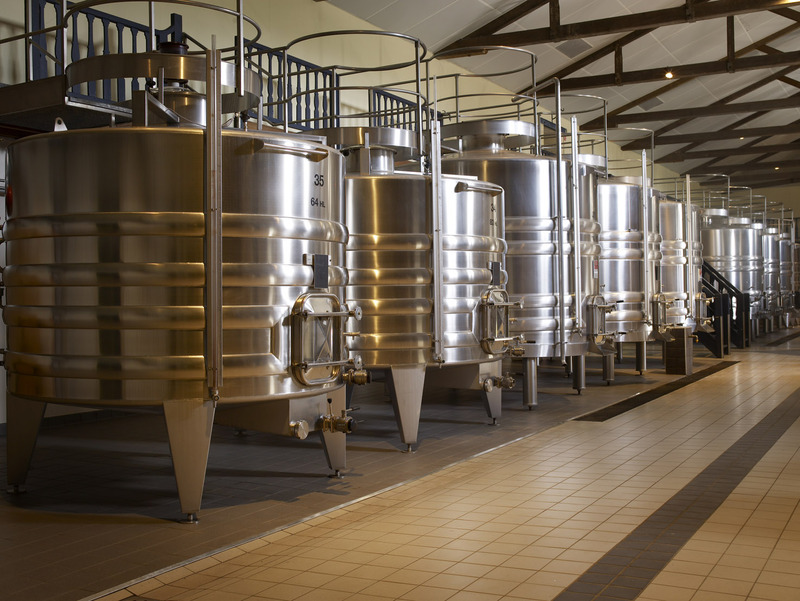 Small capacity, stainless steel tanks (64-134 hl) allow parcels or micro parcels of consistent grapes to be vinified together. 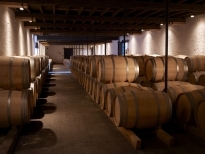 The wines are aged in barriques and the parcels are kept separate until blending in two renovated cellars, which are partially buried underground and adjoin the tankroom.